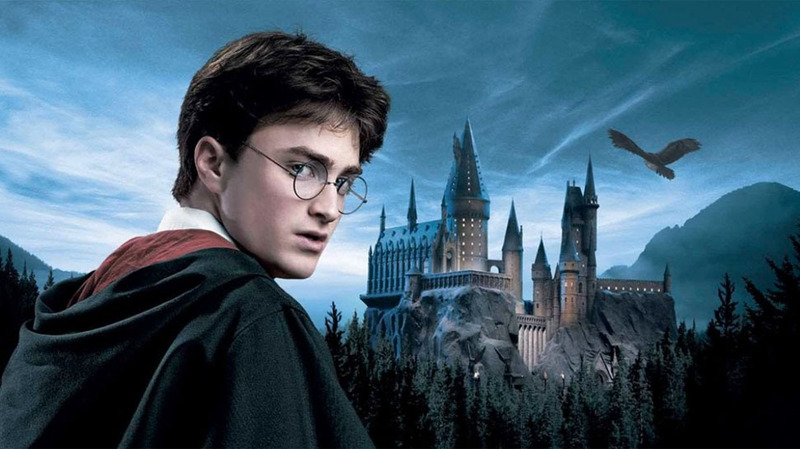 A lot of us can give every single detail about fictional characters like Harry Potter, but we hardly know a thing about some of the men who’ve led and guided the Church we love. 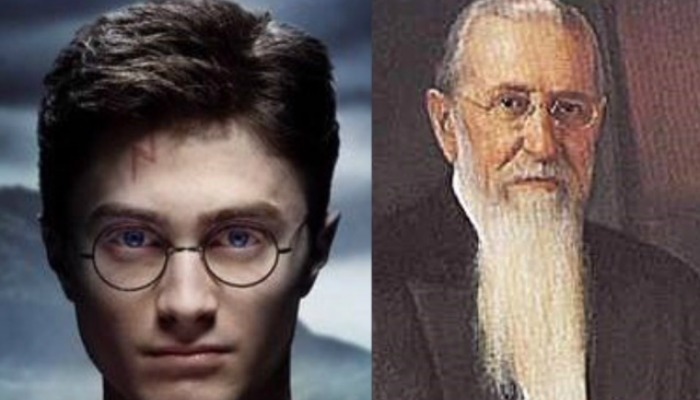 In fact, I bet you didn’t know that the sixth prophet, President Joseph F. Smith, actually has a lot in common with Harry. Poor Harry was made an orphan at the age of one. Voldemort murdered his parents. Like Harry, Joseph F. also became an orphan at a young age. 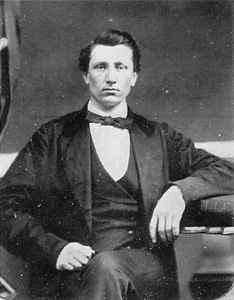 His father, Hyrum Smith, was martyred with his brother, Joseph. This left Joseph F. fatherless at the age of six! His mother, now a widow, had to raise him by herself. Following her husband’s death, Mary Fielding Smith suffered great illness. 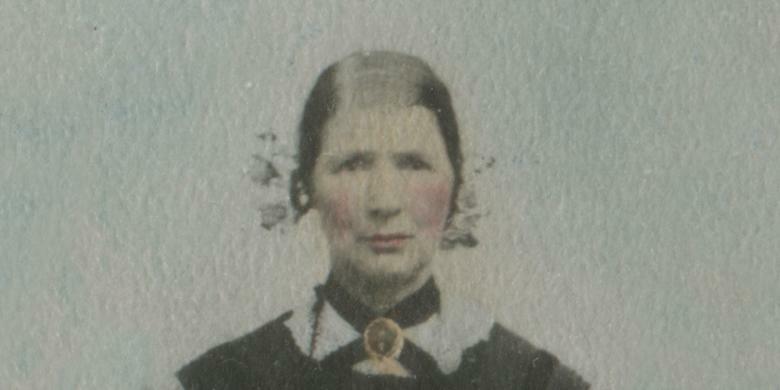 In the year 1852, she, too, passed, making Joseph an orphan at thirteen. 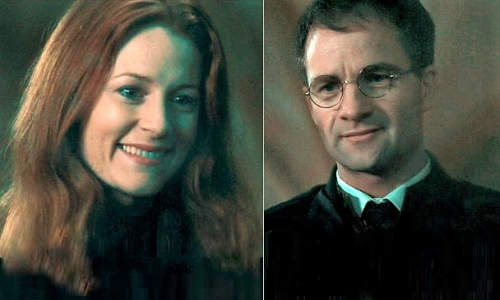 Like Lily Potter, Mary sacrificed much for her son before she passed. She crossed the plains into the Salt Lake Valley with very little strength. Yet, she never waned because of her great faith. It’s no wonder her son grew up to be president of the Church both she and her husband sacrificed their lives for. 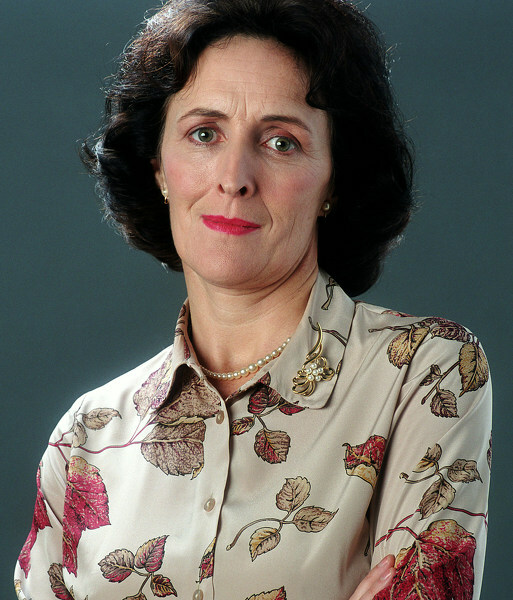 None of us really like Petunia Dursley. When we hear her name, our faces usually screw up like we’ve tasted something sour. Much like when she talks about her nephew, Harry and the “m” word. (Magic). I’m not sure if Mercy Fielding Thompson shared the same long neck and horsey teeth as Petunia Dursley. But I do know that she, unlike Dursley, loved her sister and her nephew. 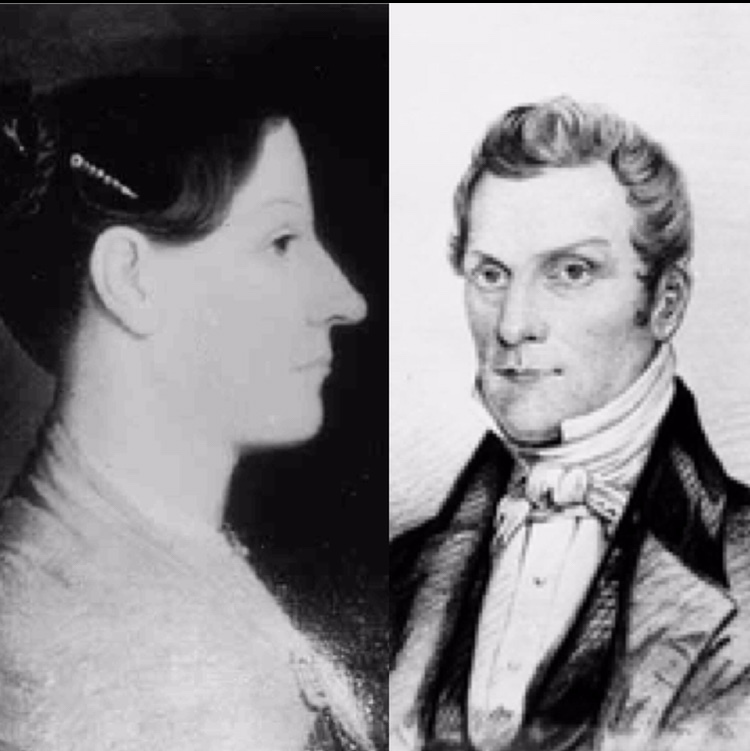 Following Hyrum’s death, Joseph F.’s aunt, Mercy, did her best to help her sister cope through that difficult time. She helped her settle in the Salt Lake Valley and when her sister passed, she took Joseph into her arms and raised him for the remainder of his boyhood. 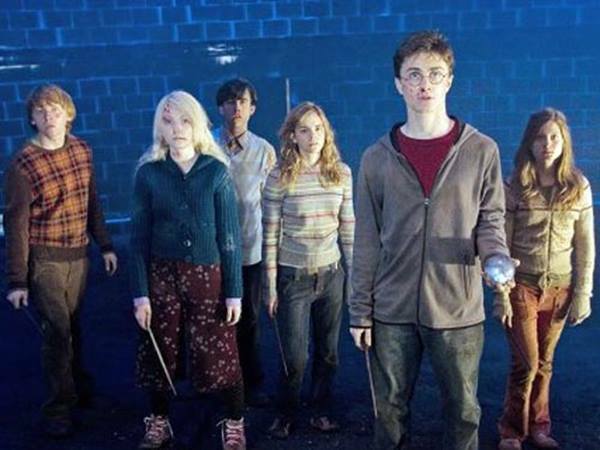 In Harry Potter and the Order of the Phoenix we learn that Harry was chosen as a young baby to defeat the Dark Lord, Voldemort. This came from a prophecy made by a seer. And it came true because Harry chose to have courage and act on it. Like Harry, Joseph F. was destined to be great at a young age. Once Joseph Smith’s sons fell away, Joseph F. being the son of his beloved brother, automatically had a spiritual price on his head. People knew he would be a great leader, because of the value of his heritage. That’s not to say he was a prophet because his father was Hyrum Smith, though. It’s more to say that his legacy had a lot to do with the stellar man he became. Because of his wonderful characteristics, he was chosen by God to lead the Church. 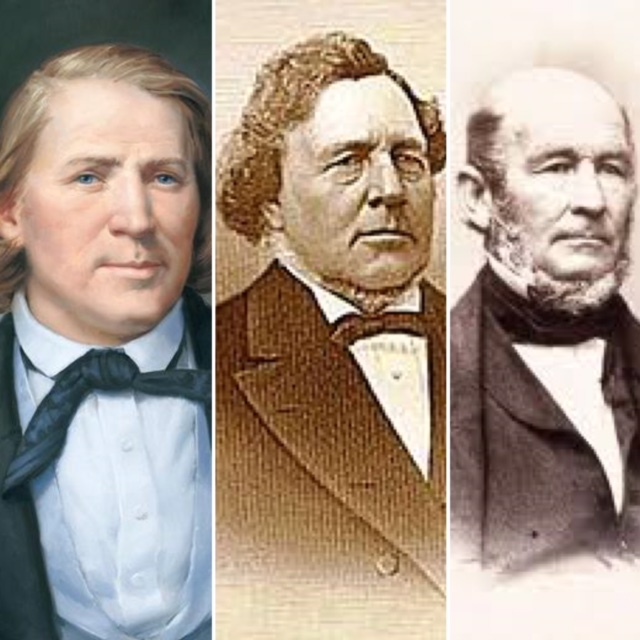 Brigham Young, George A. Smith and Heber C. Kimball knew Hyrum Smith well. After his passing, they had a lasting influence on his son. They taught him many principles such as integrity and a love for the truth. Joseph F. even declared that he loved these men just as much as he loved his own father. I would imagine that having lost his father at six, Joseph F. would need good fatherly guidance in his life. 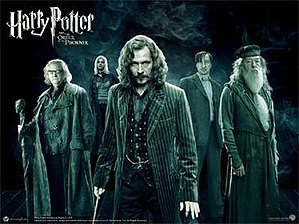 Just as he needed these three men, Harry needed Sirius and Lupin. I’m almost positive Joseph F. didn’t stick his head in a fire to ask Brigham and George about Hyrum, as Harry did to ask Sirius and Lupin about his father. But he sure had to deal with a lot of persecution from the outside world, because of his heritage. 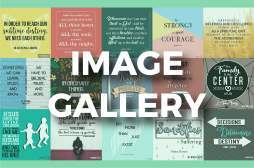 And to cope with that, he sought guidance and said, “Let them come.” He even advocated for building a bridge of peace between the members of the Church and the persecutors of the faith. His positive nature and love for the Church was infectious to both members and nonmembers, alike. 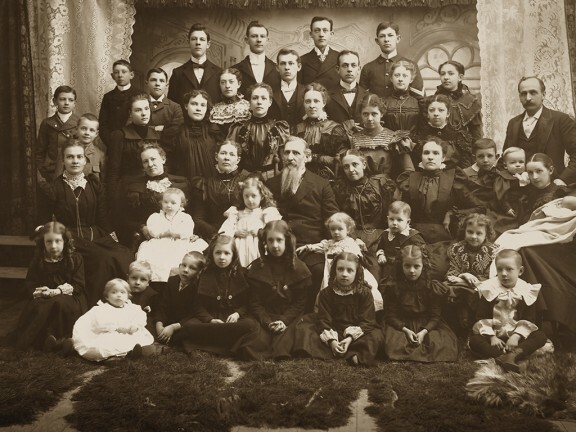 In 1866 young Joseph F. was called and ordained as an apostle at the age of 28. 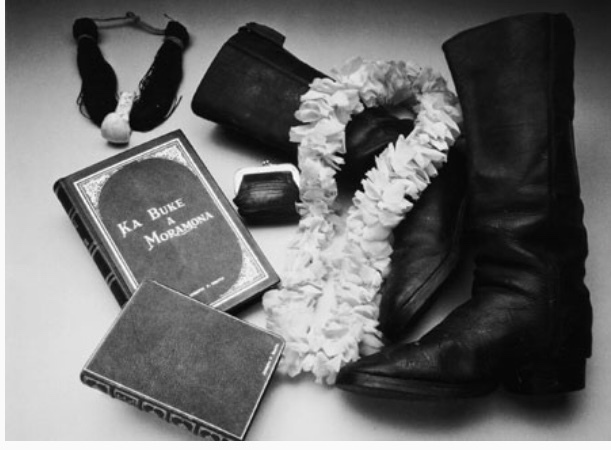 People wrote that he had a lasting influence on everyone. 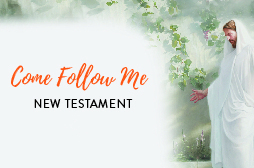 He taught, “You have embraced the gospel for yourselves, then go and do your whole duty, not by halves, or in part, but your full duty.” He spoke with extreme power and authority. Wilford Woodruff declared that he spoke with the same vigor and influence as his Uncle Joseph and his father, Hyrum, had. Doesn’t this sound like our friend Harry, who led a big student rebellion at the age of 15? And then went on to defeat one of the darkest wizards of all time? All through his life people told him that he reminded them of James. And minus the fact that James was once a crude prankster, Harry embraced sharing his father’s characteristics. 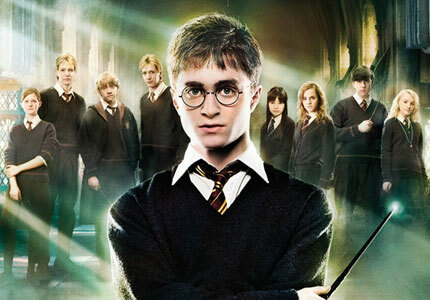 Harry sacrificed his seventh year at Hogwarts to protect his loved ones. At the end of the sixth book, he broke up with Ginny, the only girl he’d ever loved, in order to protect her. Then, while away from her, he thought and worried about her all the time. He watched her dot sleep on the Marauder’s Map just to calm himself down, during those long nights in the wild. In fact, in all the books he was notorious for saving people that weren’t really his to save. 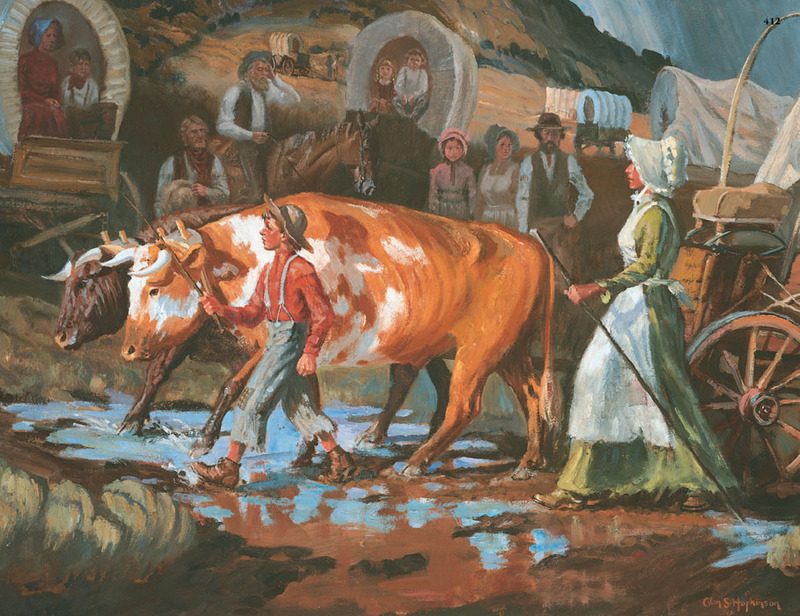 Not only did Joseph lead his family’s oxen to Salt Lake at nine, but he also became the man of the house at the time of their arrival. He worked hard, saved their money and paid tithing. 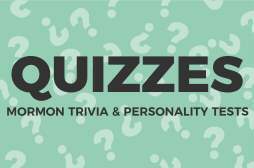 In April 1854 he was called on a mission to Honolulu, Hawaii, at the age of 15! He even responded cheerfully to that call. While there, he presided over the Church on three different islands, also at a young age. 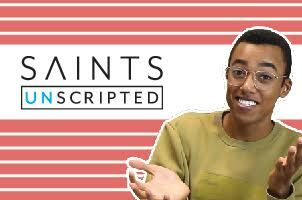 We already talked about how he became an apostle at 28. And all of this was after he lost both his parents and traveled across the plains to the Salt Lake Valley as a young boy. When learning about this, you just can’t help but think of young Harry, who didn’t put his name in the Goblet of Fire, and yet was chosen as a champion in the Tri-Wizard Tournament at 14. 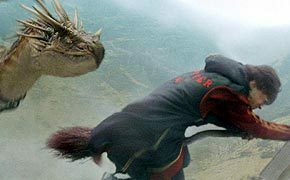 I don’t know about you but I wouldn’t want to fight a dragon or swim underwater for an hour, ever. Nor would I want to fight Lord Voldemort all through my teen years and take on a journey of hunting Horcruxes at 17. It’s no wonder Harry grumbled his way through it all a little more than Joseph F. did. But considering the amount of responsibility that fell on young Joseph’s shoulders at the time of that call, I’m not too sure I’d want to do that, either. 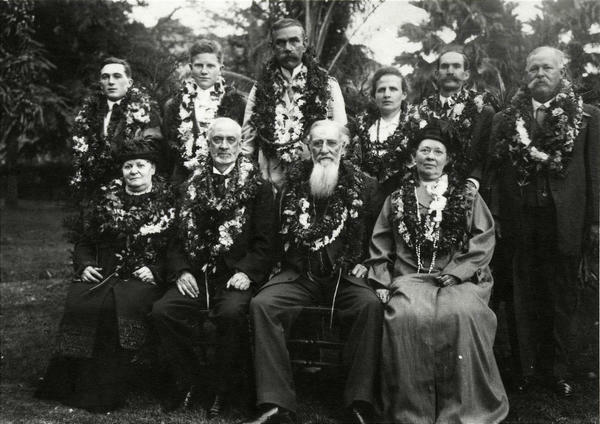 When Joseph was sent on his mission to Honolulu, he found himself in a foreign land where nobody spoke English. He experienced the same frustration every young missionary does when called to another country with a different language. But through fasting, prayer, and faith in the gift of tongues, he excelled in the language. Before long, it rolled off his tongue just like English did. 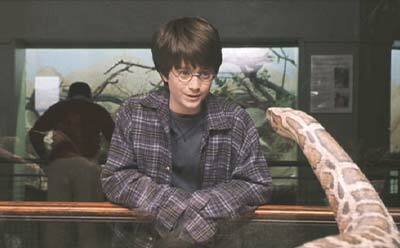 Though Harry’s ability to speak Parseltongue didn’t come from fasting and prayer, it still came to him like nothing. However, I don’t know that I would exactly call it the gift of tongues . . . once he defeated Voldemort, Parseltongue abandoned him. So, ten points to Joseph F.
It takes a lot for someone to be a great speaker. But it takes even more for them to be a great speaker and to practice what they preach. Joseph was one of those people that had both abilities. And my, oh my, did he influence people. He encouraged members of the Church to have stout faith and show that in their families and through service. He strongly echoed Christ’s teaching to love our enemies. And his family would testify that he lived every single one of those teachings. Because of that, people loved and respected him before and after his calling as a prophet. We all know Harry didn’t choose the life he was given but he made the most of out of it that he could. He always talked about keeping his integrity and doing the right thing. And people followed him, even though sometimes he didn’t mean for them to. 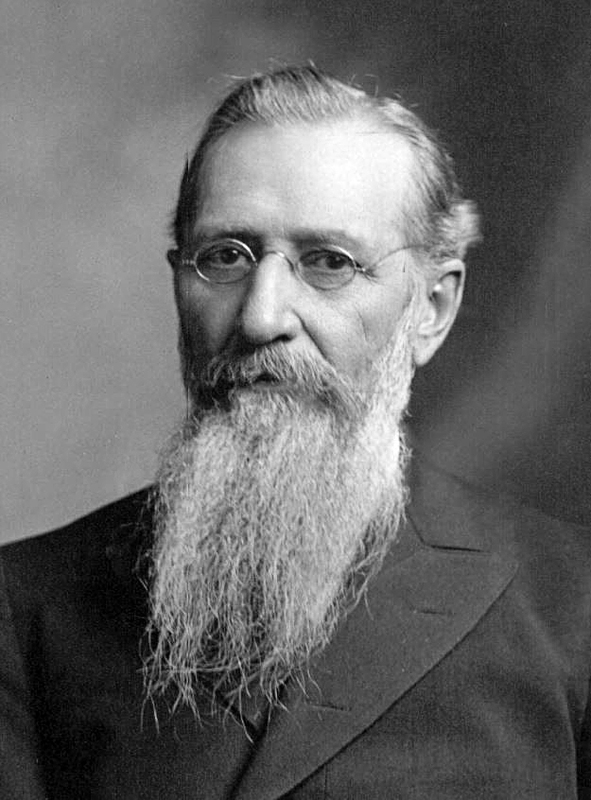 So next time you pick up a Harry Potter book to read it for the umpteenth time, think about Joseph F. Smith. It may just have more of a lasting influence on you. Comment below on more Latter-day prophets you want to learn about.